Non-surgical periodontal therapy can be the first line of defense for patients who are in the early stages of periodontal disease. Current technology gives us access to an arsenal of nonsurgical treatment options, including manual and ultrasonic scaling and root planing, antimicrobials, laser therapy, and tray delivery systems. At Kenneth M. Lubritz, DDS Periodontics & Dental Implants we offer a variety of treatment options to ensure each patient has the best chance of restoring optimal oral health. Typically, scaling and root planing is the first treatment employed to remove tartar at or below the gum line effectively. The treatment involves careful cleaning of the root surfaces and deep periodontal pockets and the smoothing of the tooth root to remove bacterial toxins. Local delivery of antimicrobials, systemic antibiotics, or host modulation can be used as a follow up to scaling and root planing. These therapeutic agents inhibit the production of tissue-destructive enzymes and help manage periodontitis, reducing bone loss. For periodontal laser therapy, we use a dental laser to access and remove inflamed gum tissue from around the root of the tooth. After the tissue is removed, root scaling is done to remove built-up plaque and calculus. We then smooth the root to remove any rough spots that can attract bacteria and cause further infections. This procedure allows the area between the gum and root to regenerate during the healing process. Custom-fit trays are made from impressions of your mouth and used to deliver prescribed medications. These trays can be used conveniently at home for further non-surgical periodontal therapy. Using the tray to place the medications at the gum line helps to kill any bacteria that may remain after your dental cleaning or root planing procedure. No matter which periodontal treatment you participate in it is still important that you include a strong individualized oral hygiene plan. Periodontal infections are usually silent and can be present without any significant symptoms like pain. This makes it important to visit us regularly (at least every three months) and receive deep cleanings and as well as maintaining a strong home oral-health routine of brushing, flossing, and rinsing at least twice per day. If you are experiencing red or swollen gums, gums that bleed when brushed or flossed, chronic bad breath, or loose teeth, come and see us for a complete periodontal evaluation and treatment plan. We have made great strides in the non-surgical management of periodontal problems, and our innovative techniques can help you achieve ideal periodontal health. 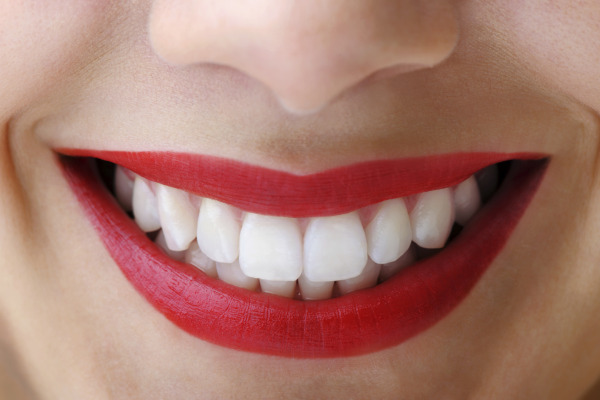 We welcome you to our office to learn more about non-invasive gum treatments in Houston, TX. Call our office today to schedule your consultation!